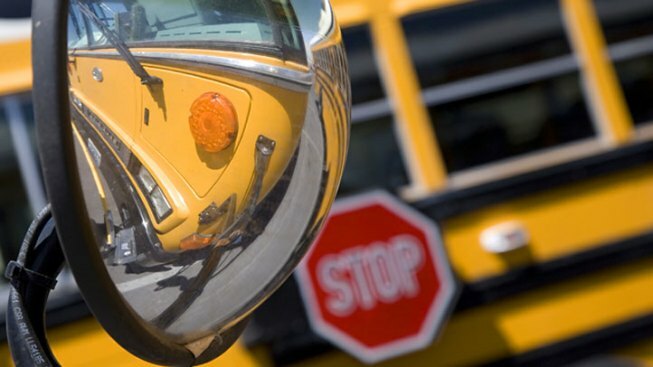 The American Civil Liberties Union of Rhode Island is initiating legal action against state education officials for failing to provide transport to school for students with disabilities during the ongoing Providence bus drivers' strike. The three legal actions taken Wednesday against the state Education Department include a demand letter, a potential precursor to a federal lawsuit. A state Education Department spokeswoman said it is trying to accommodate affected students. The city's schools did not have an immediate response to the ACLU's actions.